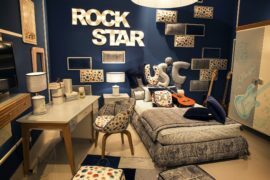 While planning for rest of the home is one thing, when it comes to designing the bedroom, you have a lot more freedom and the interiors can be far more personal in nature. 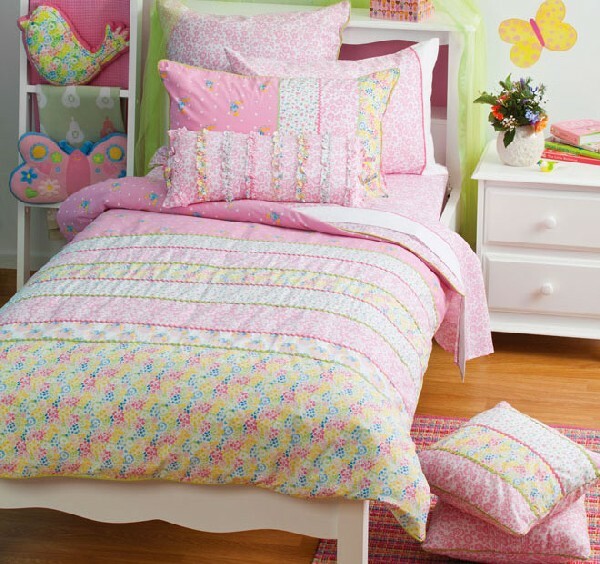 When it comes creating a perfect bedroom for young girls, it is not as tricky as you think and you will be often amazed at the array of choices that are on offer. 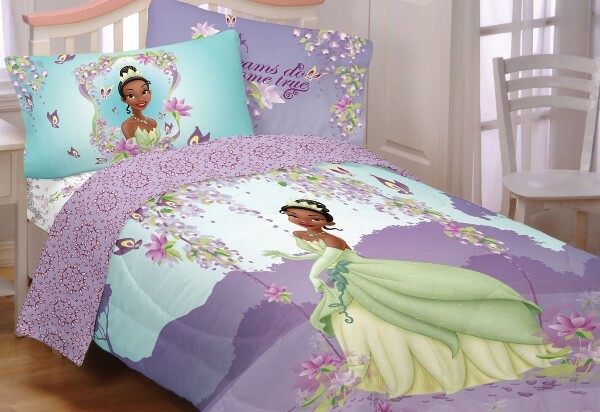 Here are a few bedding set and bed sheets ideas inspired by the many princesses from various fairytales and then redone and revamped by the magic of Disney Studios. 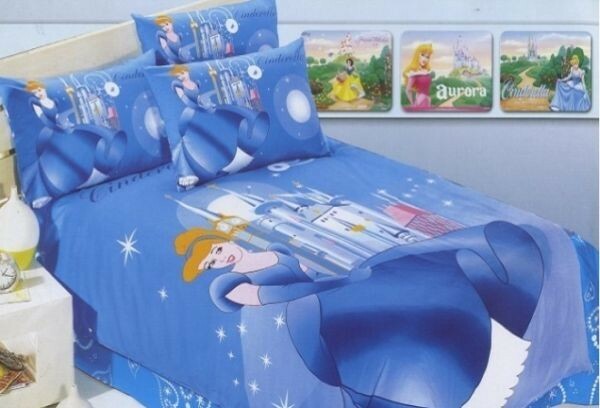 Some are a tribute to the timeless classics, while others are creations of improvised modern imagination. 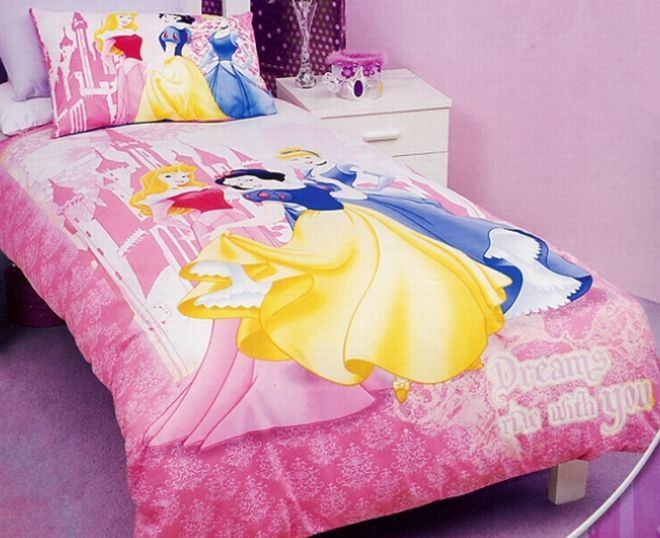 But they all come with a touch of royalty. 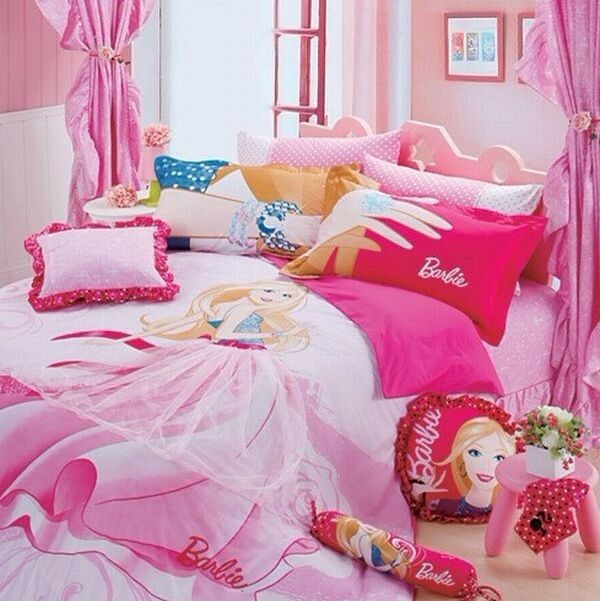 There seems to be an eternal link between everything designed for girls, royalty and the color pink. 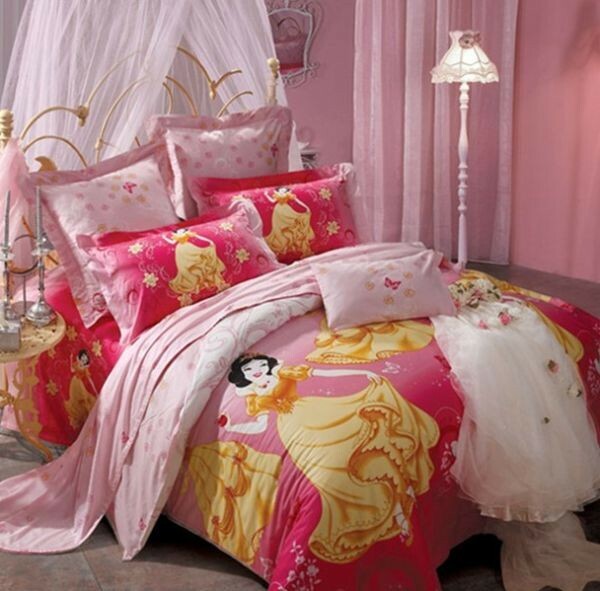 We do not know if that is simply a typecast or the truth, but it seems to work out great more often than not. 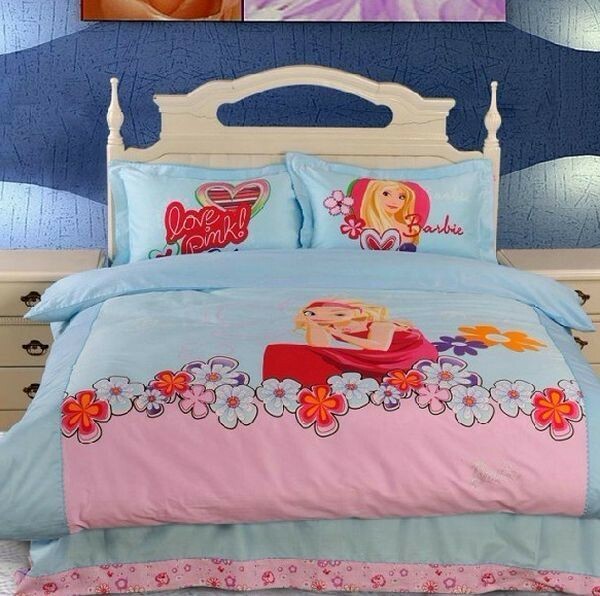 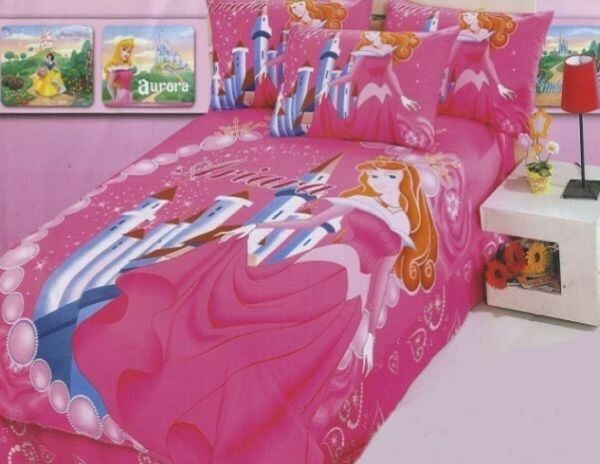 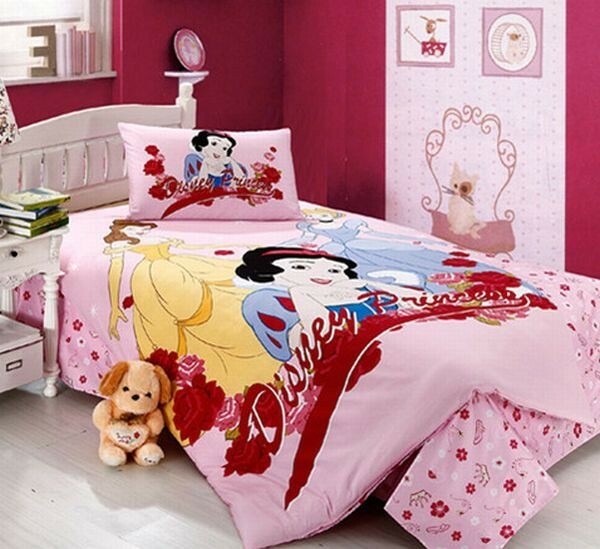 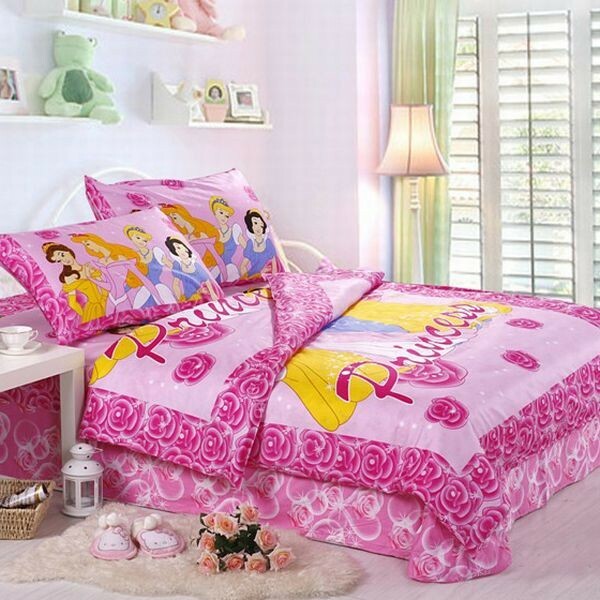 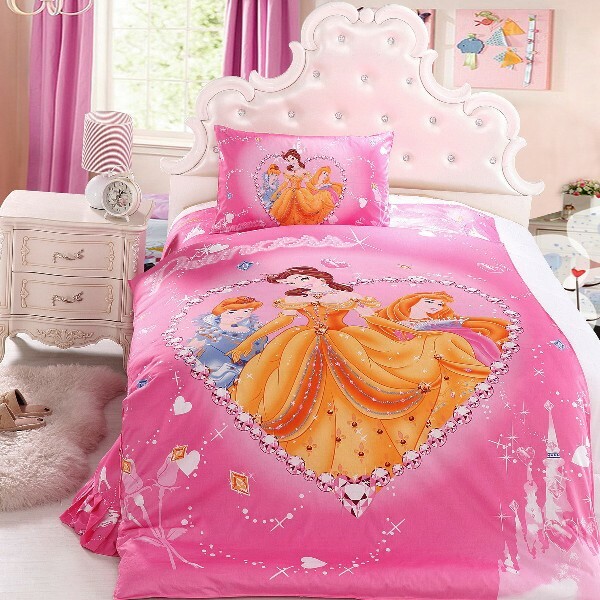 We start off the bedding and sheets collection with the array of Disney princesses clad in pink, red and an odd golden hue here and there. 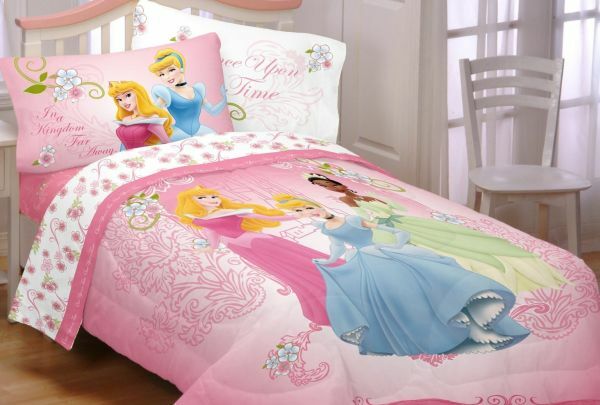 Sure, Barbie might not be a princess in the traditional sense of the word, but in the minds and hearts of little girls across the world, she sure is better than royalty. 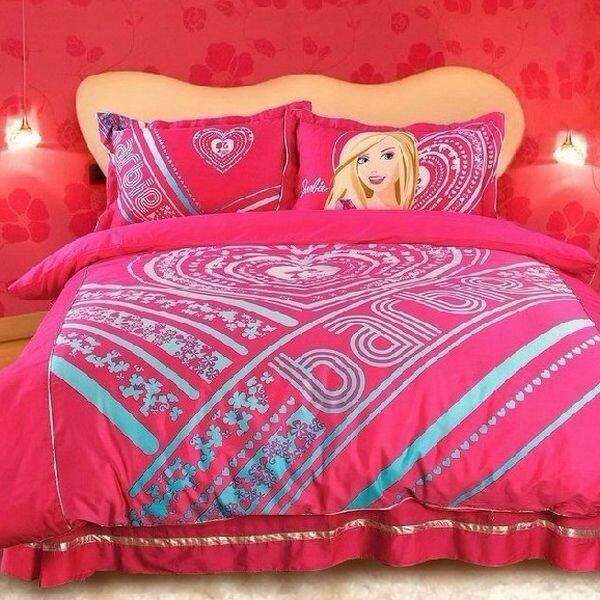 If modern world had its version of a princess who is keeping up with times, then most definitely it is Barbie that signifies that image. 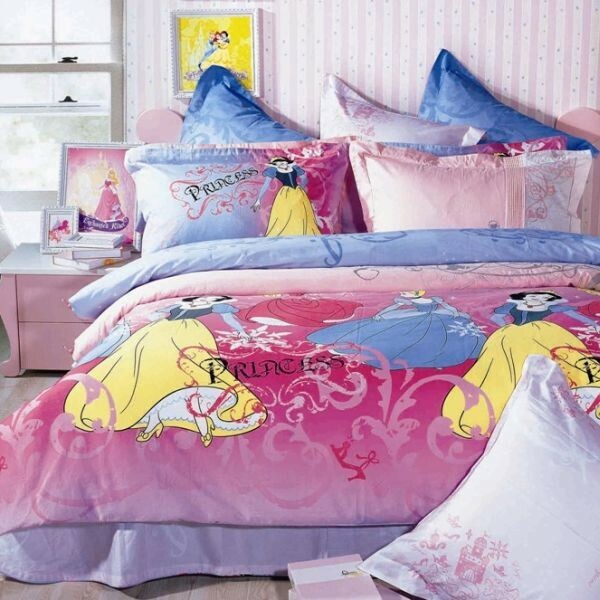 And that puts the collection of Barbie bed sheets and quilt covers in the same league as any of the classic fairytale princesses! 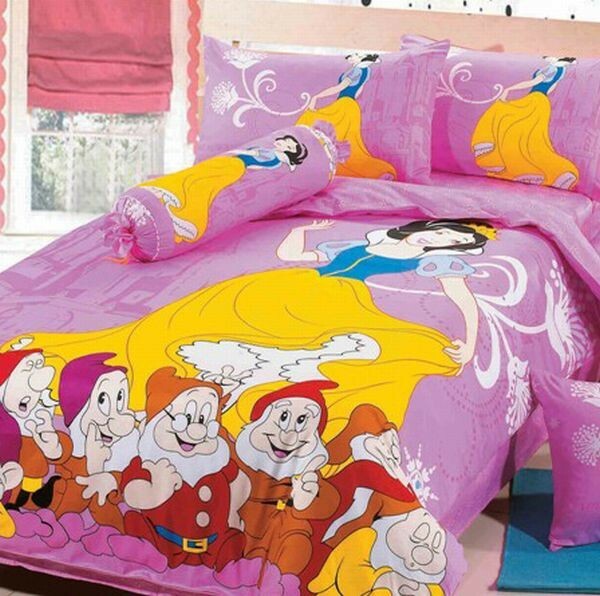 A tale that has been told and retold a million times and in several different ways, the story of Snow White and the seven dwarfs seems to never get too old. 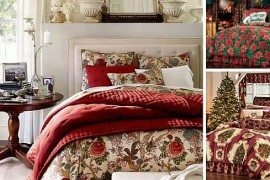 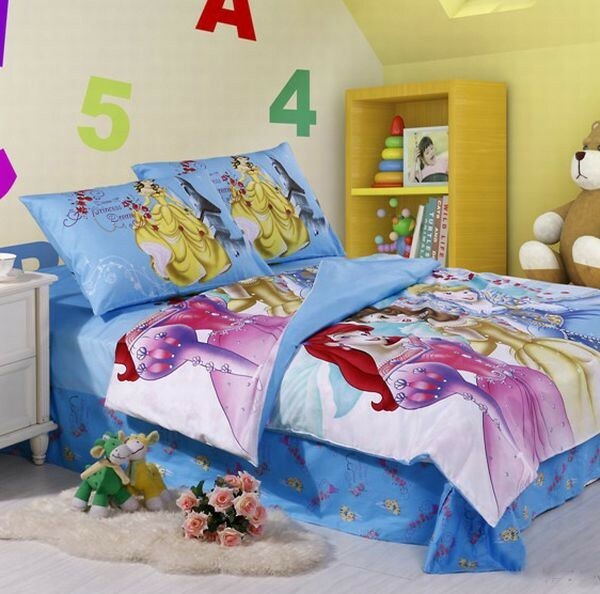 From innocent charm to fun and frolic, the Snow White bedding collection seems to exude a certain purity and childishness that is the quintessential quality of the fairy-tale itself. 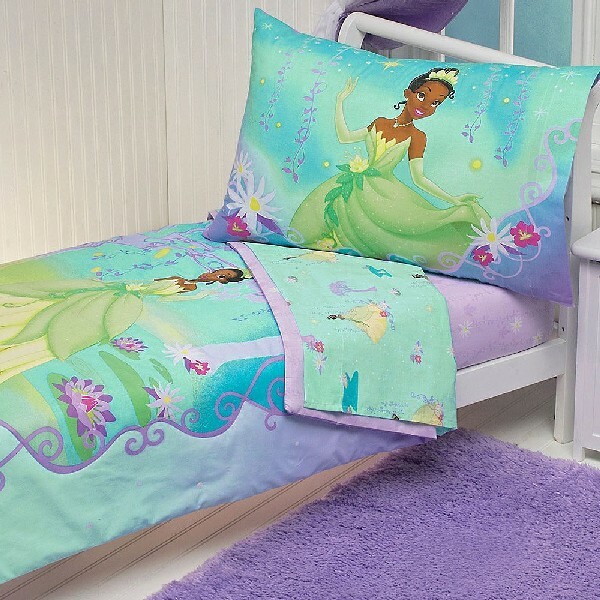 The romantic and magical tale of a princess who finds her true love in the most unusual circumstances; the story of Princess and the Frog is dear not just to kids but everyone who is wandering through the world looking for that ‘perfect love story’. 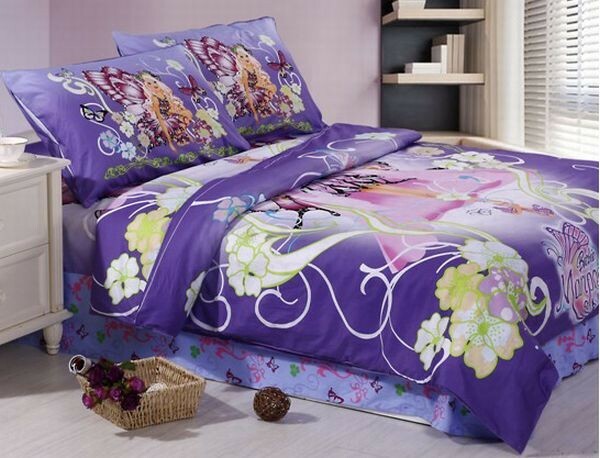 The elegant white and exquisite purple sheets here showcase that not only is the fairytale perfect for adults too, but so is the bedding! 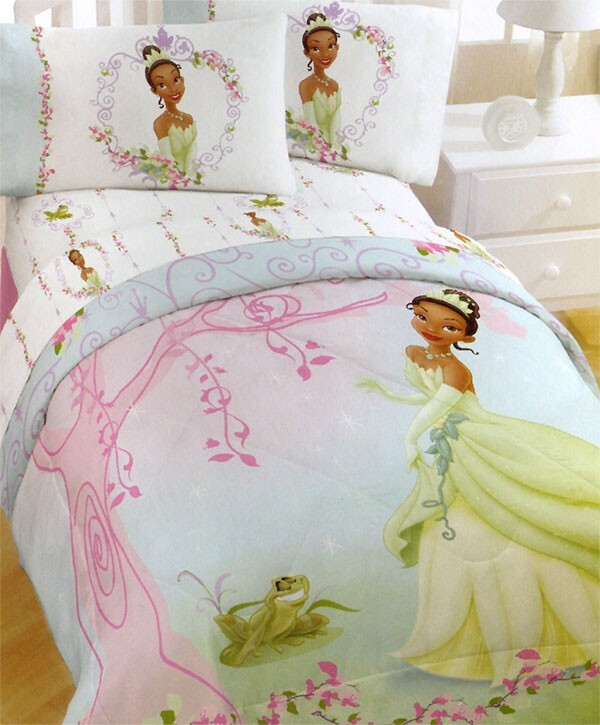 Elegant Princess and the Frog Bedding for sweet dreams! 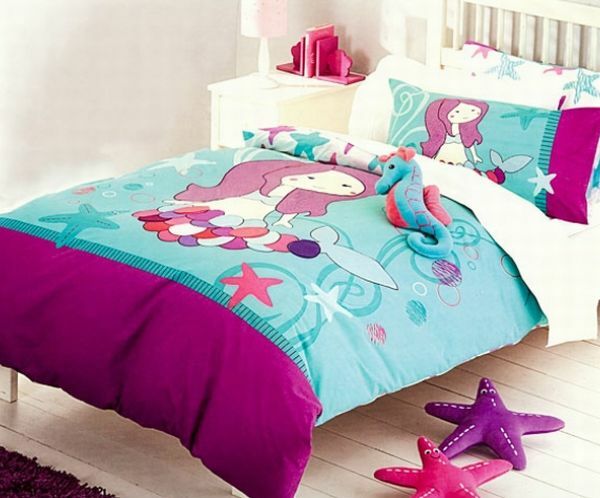 Delve into an ocean of fun with gorgeous mermaids! 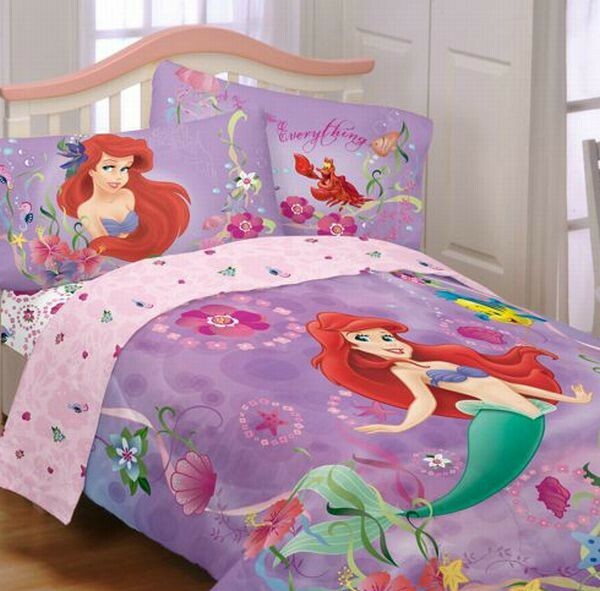 It is pretty much impossible to not fall in love with ‘Ariel’ and the world of the Little Mermaid. 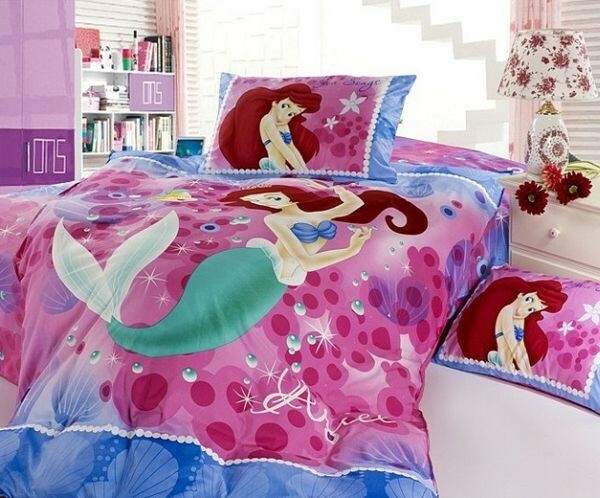 The many adventures under the ocean, the wide array of characters and the sense of independence and freedom the character represent make it appealing to one and all. 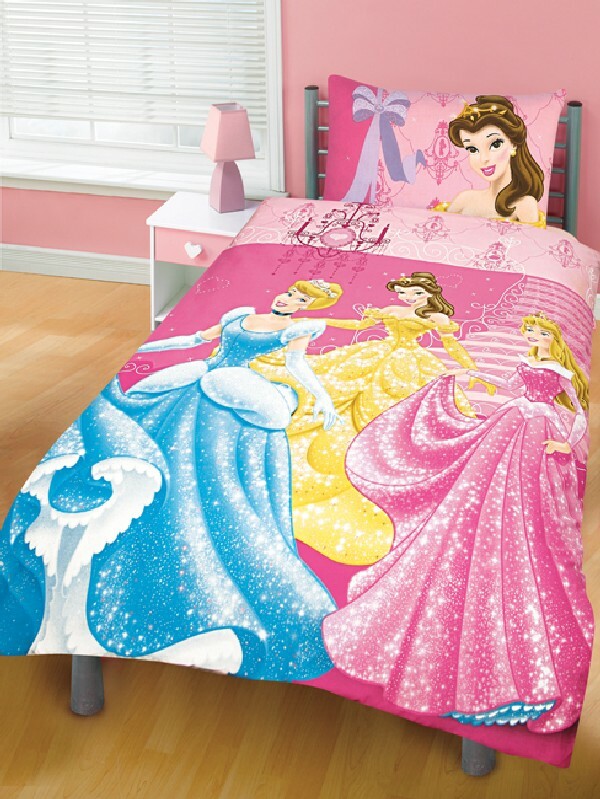 Which kid would not love to invite a little bit of ‘bubbly fun’ into their bedroom! 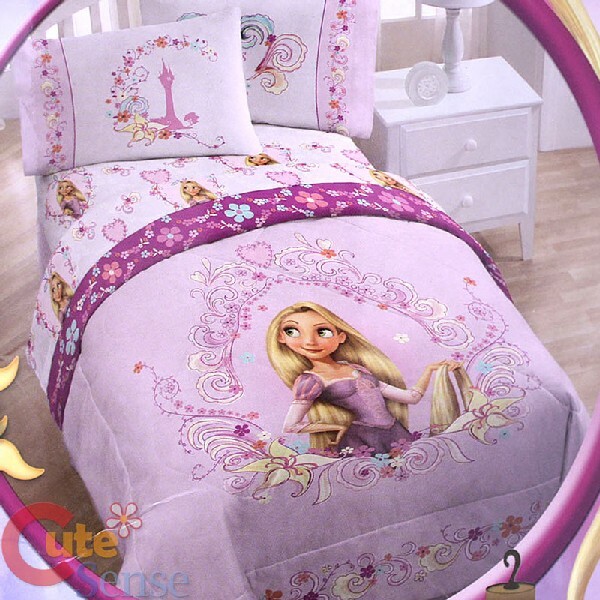 The story of Rapunzel took a whole new twist with the arrival of the Walt Disney flick ‘Tangled’. 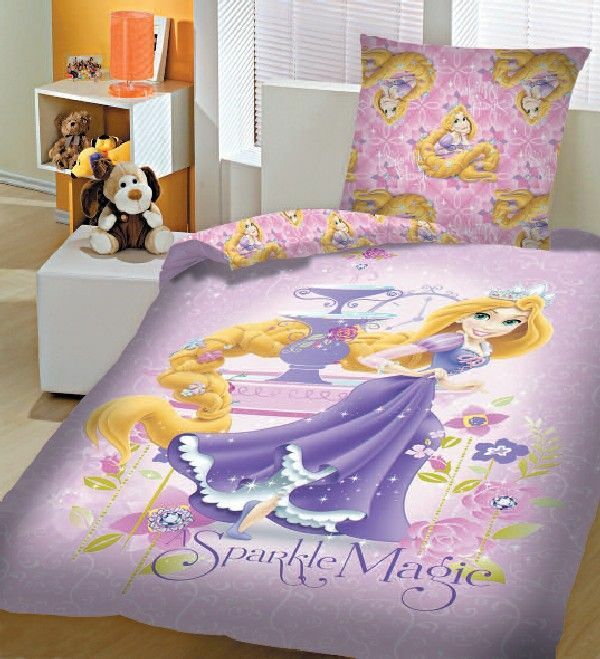 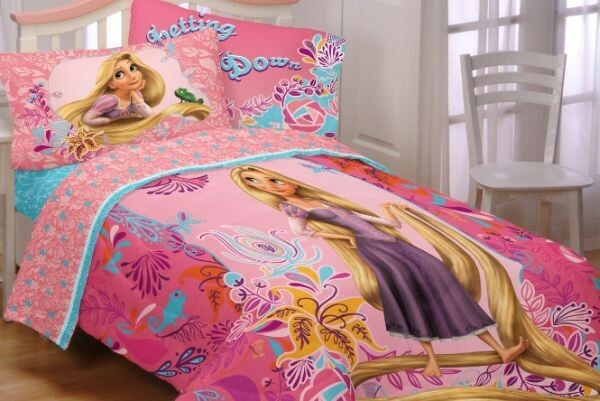 If your kid simply cannot get enough of the movie, then you can turn her bedroom into a world admiring Rapunzel and her magical long, golden hair with a few of these sheets and bedding sets. 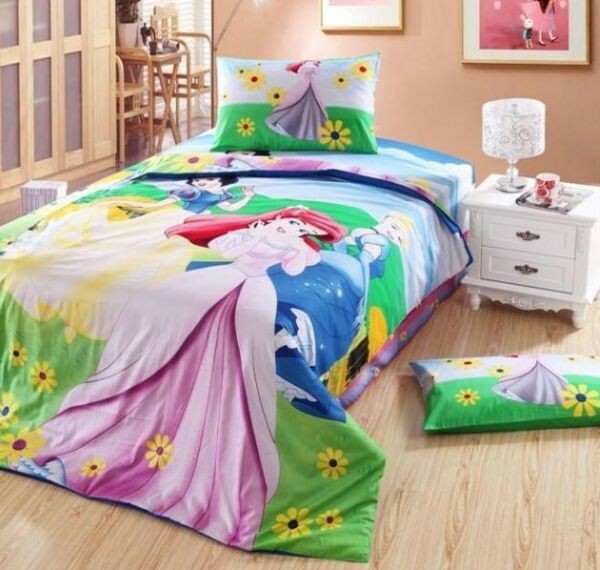 Thumbelina single bed sheet set for the tiny ones!! 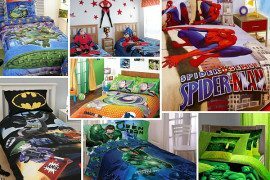 If you like this and you have a big fellow at home, here you can find some Boys Bedding: 28 Superheroes Inspired Sheets.